Model 10 is .45. 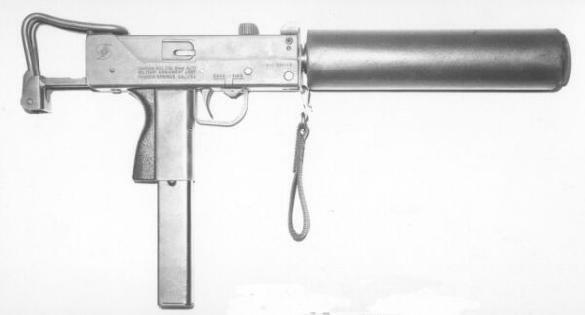 Model 11 is 9mm. Both look the same.